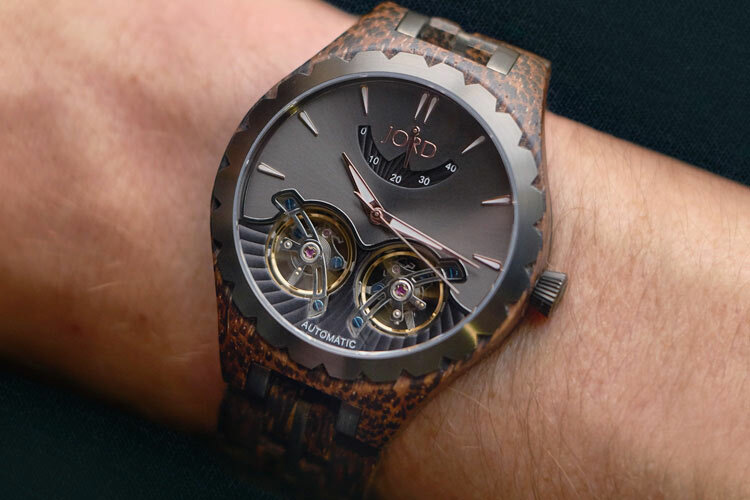 Wood watches are becoming an increasingly popular fashion trend. And for good reason, they’re beautiful! So here are the 10 best wood watches you can buy for both men and women.